Culturally Diverse Family cut outs are fun for the whole family to enjoy. 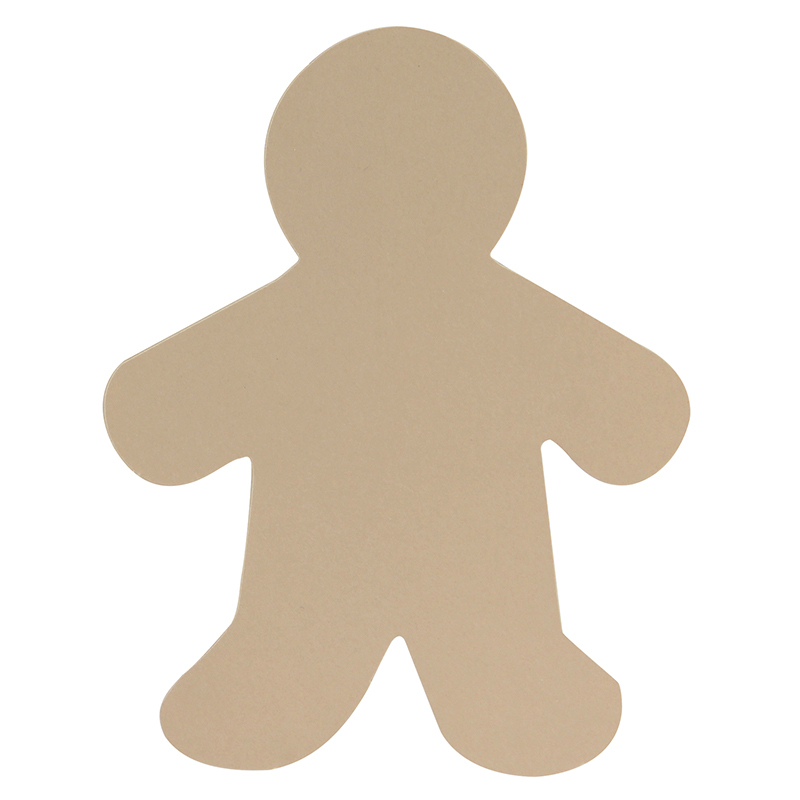 These cut outs have someone for each member of the family including Big Kids, Daddy, Me Kid, Mommy and Wee Kid, come in packages of 25 text weight or 24 card stock, and are available in a variety of culturally diverse colors. 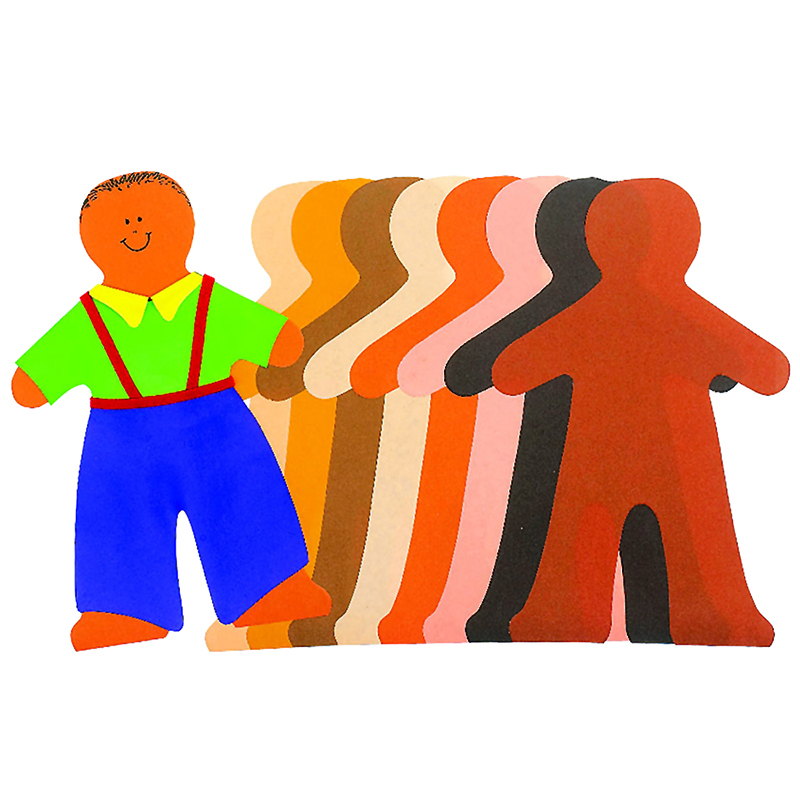 The Multicultural People 16in can be found in our Art & Craft Kits product category within the Arts & Crafts. 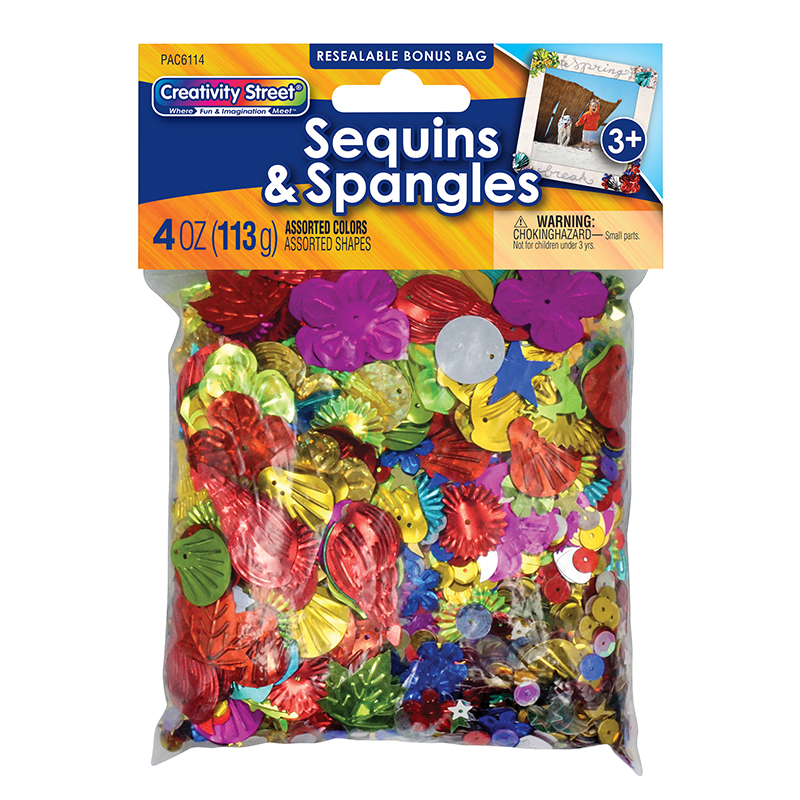 Fold up and tape for easy-to-make 3-dimensional masks. 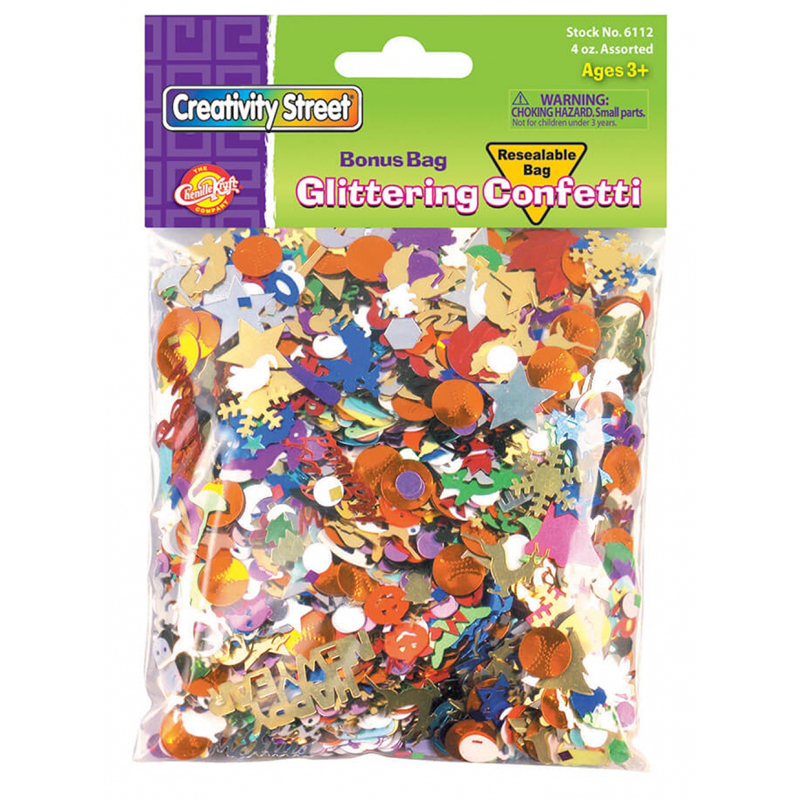 Decorate with markers, foam, paint and more! 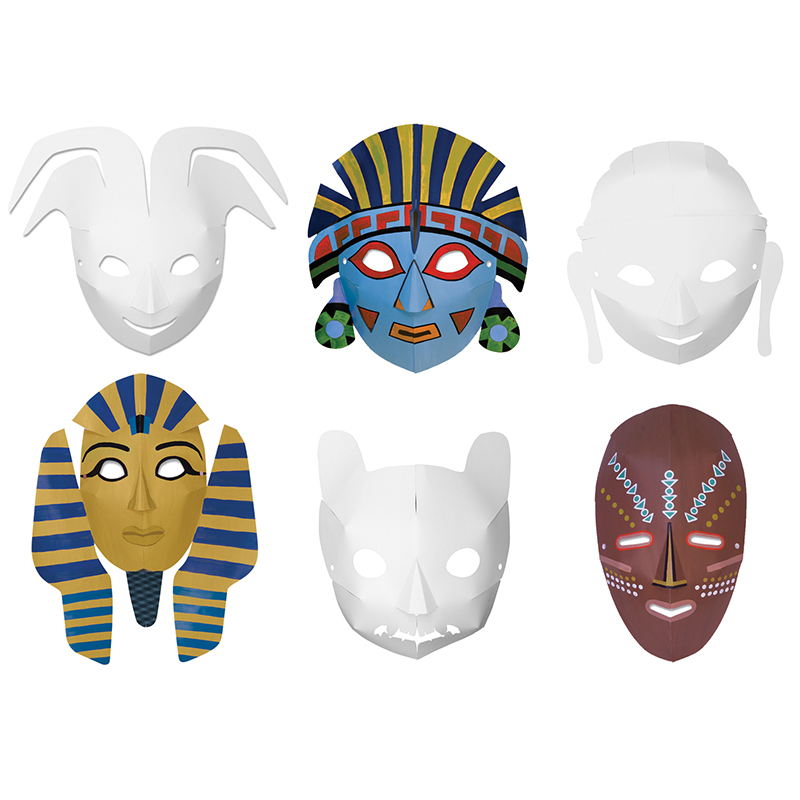 Each pack contains 40 assorted masks.